Outdoor blinds are a sort of covering to protect your living space. It provides shelter and privacy at the same time. Outdoor blinds have become a trend nowadays. It even enhances the look of your house. 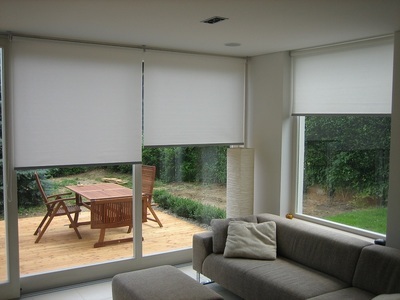 Moreover, these days, markets are full of different kinds and types of blinds and shades. People are not much aware of the varieties available and so you may read this section to know about the kinds of blinds. To create a cozy and relaxing outdoor area, you should choose outdoor blinds. These are most common shades available out there. In this type of shade, there are horizontal plates that are placed upon each other. These plates move upwards in a synchronized manner when pulled by a string. It works in an upward position. They are available in different material options. You can use both manual and motorized Venetian blinds. You can choose to use the remote control to operate the blinds. 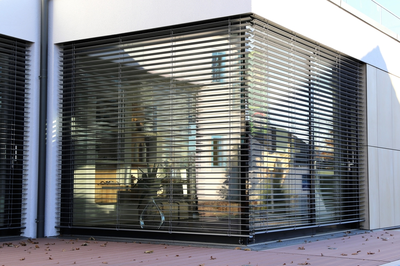 Theses outdoor blinds have recently taken the market by storm. Though they are not made up of real wood, it gives an appearance of it from the outside. They are mostly used in places with higher humidity. They are attractive, nature-friendly and are quite affordable and a durable choice to install in your rooms for a change. These are very economical as compared to the original wooden shades. However, you should be careful about not exerting much pressure on the Venetian blinds that are made of faux wood. These are the most popular variety of outdoor blinds available in the market. There are plenty of varieties available in it. Roller blind can mount to the windows efficiently and through different ways. They are mostly made up of synthetic or soft fibers. It also acts as an extra addition to your house which will enhance the look of your interiors. They provide much-needed privacy and insulation with respect to light and external noise. These shades are made up of quite heavy and expensive material. 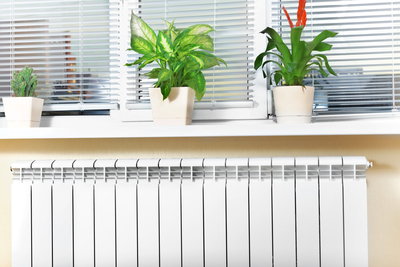 They are basically installed in the outdoors and act as the best material to prevent the harsh sun rays to get in. They are mostly known as solar panels for this reason only. A bit on a pricier side, these blinds are best for the people residing in the tropical areas. Another type of blind which is quite popular is the bamboo shade. This type of outdoor blind is both meant to be installed inside or the outside of the house. It provides a very light and soothing touch to your rooms and allows the dim sunlight to pass through your room. These are best to install in the bedrooms or in the reading room. These are similar to the Venetian blinds. But this blind moves in a vertical position. They are mostly placed on the windows. Like Venetian blinds, these are easy to clean and are cheaper than other blinds. Vertical blinds are the best choices for office and commercial purposes. The fabric is made to block the external lights totally. The fabric is made in such a way that it is mainly used in the bedroom. These shades are efficient and are available in different kinds of bulky fabrics for better coverage. These blinds are a unique way to add a touch of relaxation and calmness to your space. So, these are some of the best options to go for, if you are thinking to invest your money in good quality outdoor blinds. You can now blind from online portals. Choose the colors and features and then check out the price accordingly.